So we got to see our perfect little baby a couple of days ago, at my 12 week check-up! At first when I got called back, I was able to pay the $10 to get a copy of the ultrasound and it was so amazing to see this fully formed baby now on the screen, instead of the little blur we saw a few weeks ago! His/Her heart was just a fluttering away, at a rate of 154bpm, and he/she was just kicking away! The nuchal (say “NEW-kuhl”) translucency screening is a test done during pregnancy. It uses ultrasound to measure the thickness of the fluid buildup at the back of the developing baby’s neck. If this area is thicker than normal, it can be an early sign of Down syndrome, trisomy 18, or heart problems. This test was performed during Lamar and Rochelle’s sonograms early on to detect that there was a problem. Both of their measurements were thick, which led us to find out more about them having Trisomy 18 and Trisomy 13. 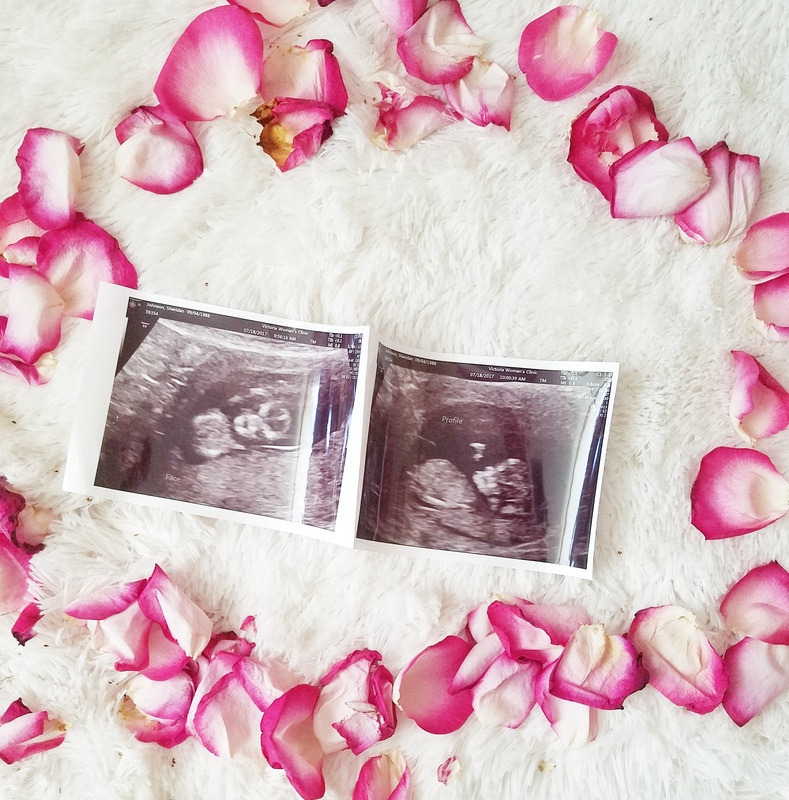 The results were almost immediate and the sonographer stated the measurement was 1.4cm and said that the baby was in the “normal” range(which is <3.5cm I believe) for a healthy baby! I was have this overwhelming peace throughout this pregnancy that I have never had before. God is protecting us and this baby wholeheartedly and it just amazes me each and every day that I have another child of His growing inside of me! I am so glad to see how God works each and every day in this baby’s life and story. I will leave you with the two sonogram pictures that we got, and just wanted to let everyone know that we will NOT be revealing the gender of the baby the entire pregnancy, due to the fact that we are waiting until delivery to find out the gender! How exciting!!!! Prayers and positive energy being sent your way! Yay! Congrats love! Can’t wait to meet him or her!